 TOP SHELF POLO: Uh oh, it's here! 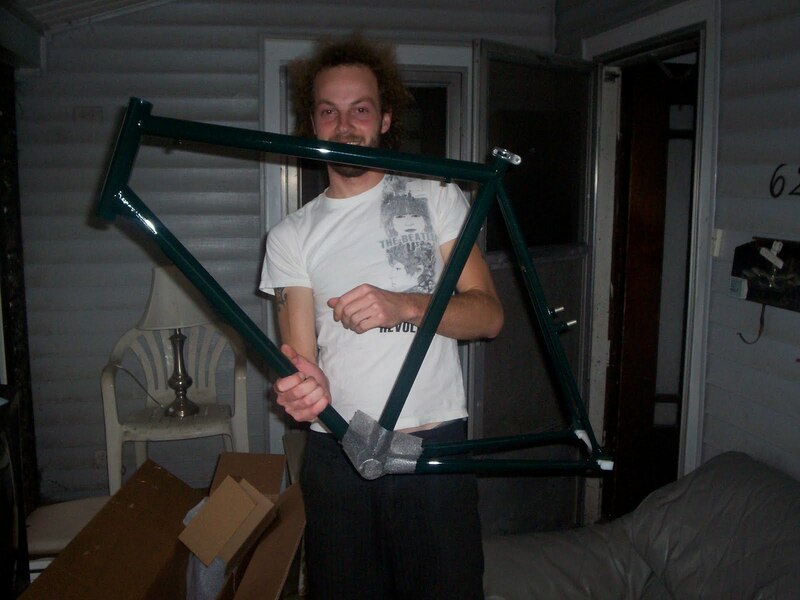 Out of the box before it was in the house, nicely done. Hope she'll be done by tomorrow!